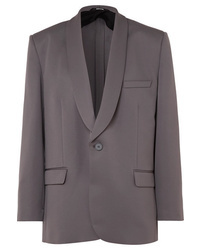 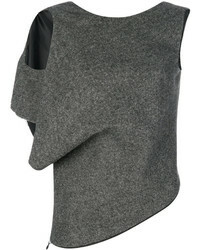 Maison Margiela Oversized Cady Blazer $1,656 Free US shipping AND returns! 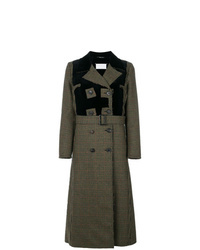 Maison Margiela Houndstooth Patterned Coat $1,300 $3,251 Free US Shipping! 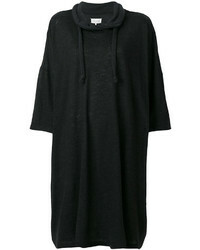 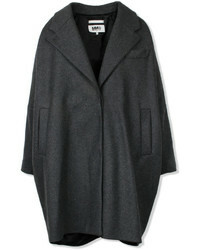 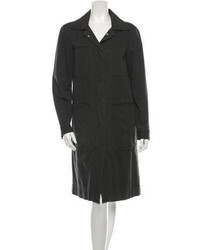 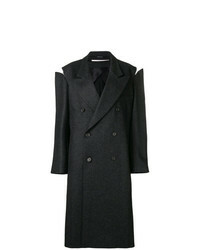 Maison Margiela Oversized Slash Detail Coat $987 $2,014 Free US Shipping! 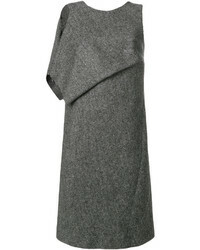 Maison Margiela Draped Panel Shift Dress $735 $1,226 Free US Shipping! 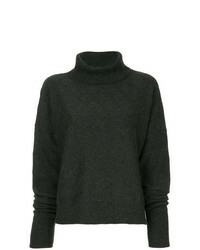 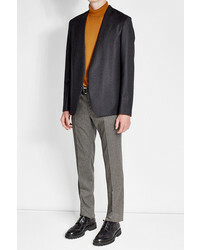 Maison Margiela Roll Neck Long Sleeve Sweater $618 $1,237 Free US Shipping!